Gosh. With so many things I'm juggling here and there, my posts are a bit delayed (and I don't think I'll be able to fix that anytime soon). It's still a good thing that I work from home. I'm able to save my time and money. 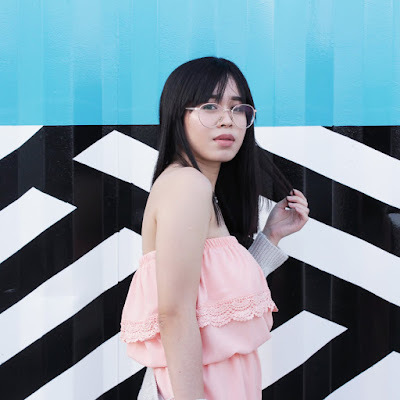 Taking and editing pictures, writing and reposting on social media could be quite a challenge. Plus, handling your own brand doesn't make things easier. On a side note since I've mentioned about my baby brand, I'd like to shamelessly promote and request you guys to check/like/follow/buy Meekah on Instagram or Facebook. With all these and other things that I'm doing I miss out on getting my nail polish, tweezing my eyebrows and such sometimes but what I don't ever want to miss is taking good care of my skin. Forget everything else but not the skin specially my face. Lol. Sleeping late, getting stressed and tired can take its toll on me so I make sure I put on lotion, wash my face everyday and put on a mask every now and then. 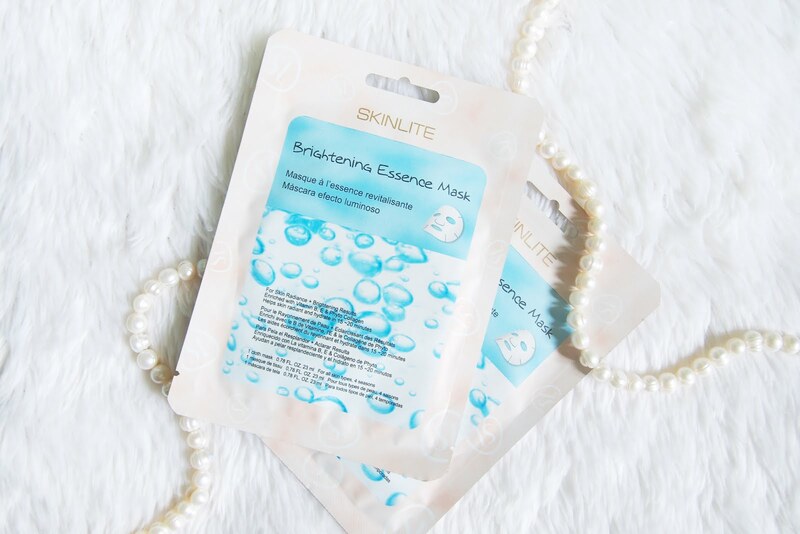 I had tried a few face masks from other brands in different variants but this particular face mask, Brightening Essence Mask from Skinlite is probably my most used product. It's probably because whenever we go to the supermarket I would just stack them to the cart. It's also on the affordable department so 'grab-all-you-can' I go. 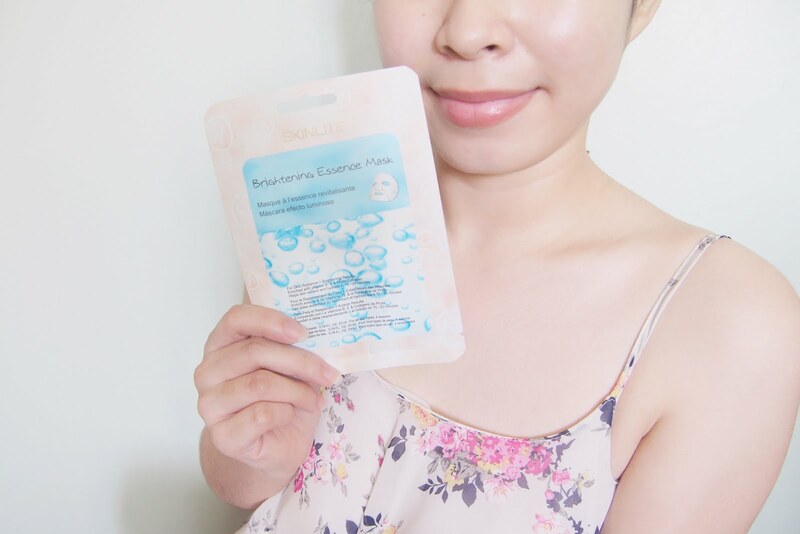 I would choose this Brightening Essence Mask over the other masks lined up beside it because maybe, of it's packaging and I well liked it from the first time I've tried it. I've used it for quite a number of times already. 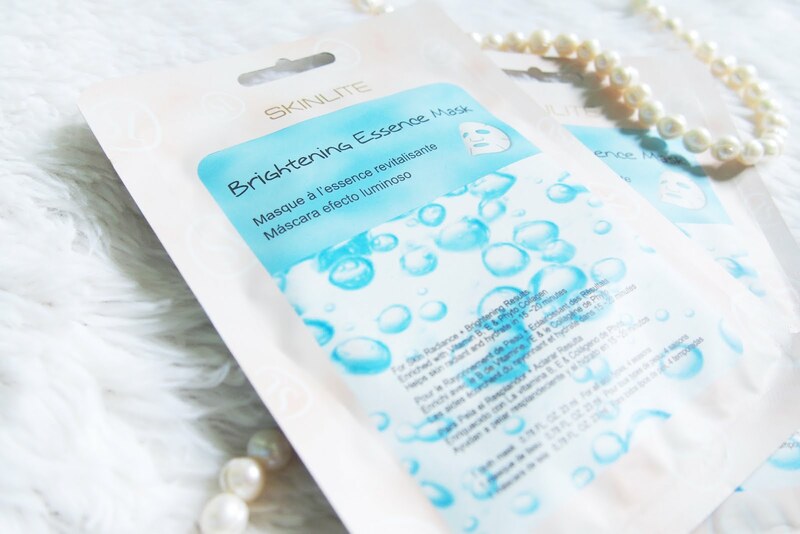 Skinlite Brightening Essence Mask contains vitamin B, E, phyto collagen and powerful natural moisturizers. The special formula helps retain radiant complexion and tones the skin to look younger and fresher after use. No animal testing. 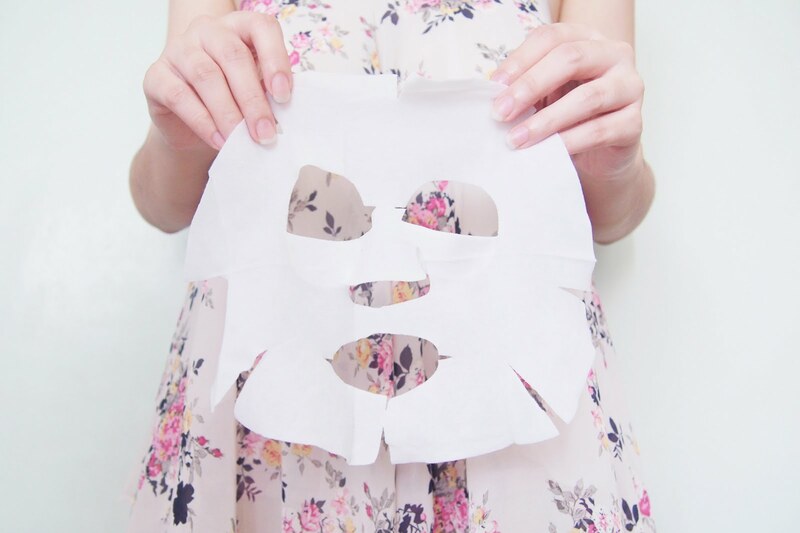 Sheet masks are actually pretty easy to use, open the packet and smack the sheet mask over your face and voila! Haha. Leave it there according to how long the product tells you to. Anyway, here's the step by step process on the label. 1. Open packet and unfold mask pulling on flaps. 2. Press gently with finger-tips to set in place over face. 4. Remove mask and massage excess product into skin. 2. Do not re-use pads. 3. Do not use product if eye is injured, irritated or infected. If skin irritation occurs, rinse thoroughly with water and discontinue use. I liked that Brightening Essence Mask is cruelty free.. not tested on animals. Then after use, my skin feels tight and hydrated afterwards. There was also a bit of a cooling effect on my face. I had no allergies and redness. Though I didn't see any visible brightening effect and the eyeholes were a bit big so I just spread over the product near my eyes. 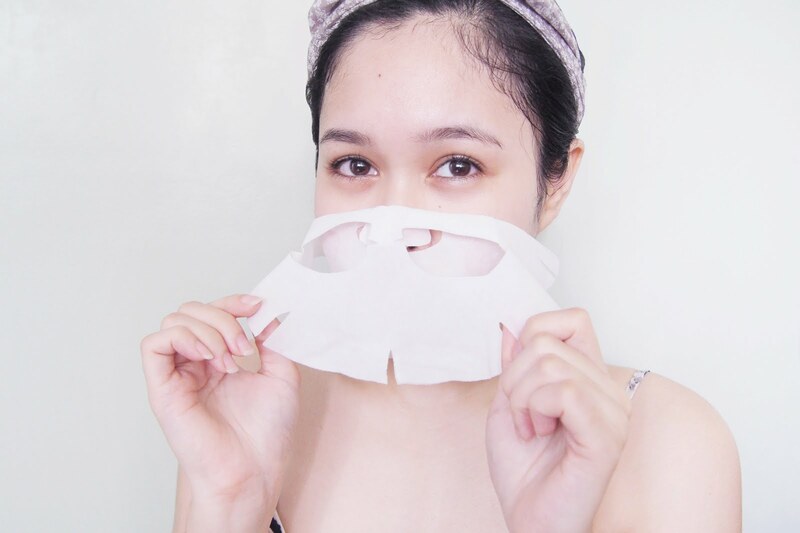 I'd say this is something like my basic face mask but sadly I couldn't find this anymore in our local supermarket, boo! But if they happen to stock up on these I'd get a few masks again. That's it! See you again on the next post.